Welcome to DBG ( Devonian Botanic Garden, was the old name) Fruit Growers Group. The DBG Fruit Growers Group is not an official representative or affiliate of the University of Alberta Botanic Garden, however it works in partnership with the U of A Botanic Garden in hosting two annual events, the spring Scionwood Exchange and the fall Fruit Growers Festival. 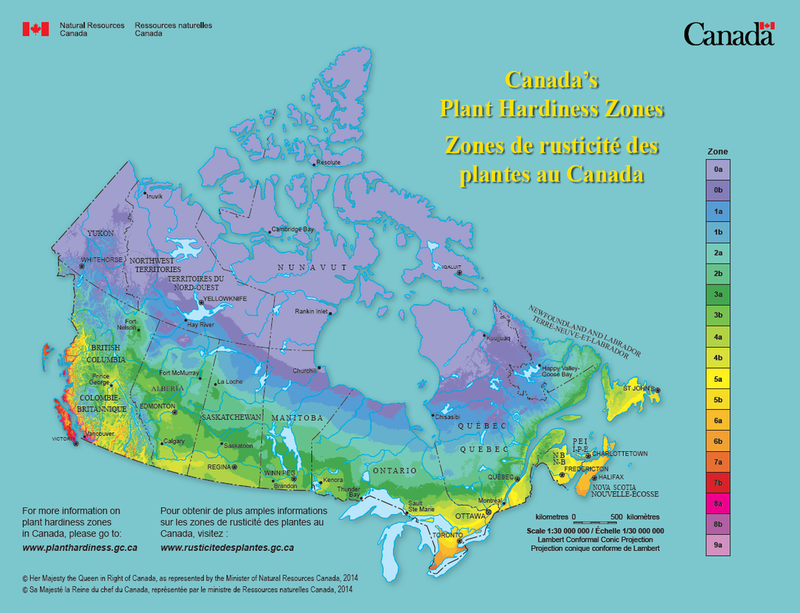 We are a totally volunteer organization made up a small orchardists, hobby fruit growers and keen individuals who have a passion for learning and growing fruits, berries and nuts in our cold prairie conditions of mostly Zone 3 but also Zones 1-4 on the Canada's Plant Hardiness Zone Map. See map below. We have two main events each year. Both events take place at University of Alberta Botanic Garden 6 km North of Devon, Alberta, Canada. In Spring we have our Scion Wood Exchange up in the Headquarters building classrooms around the middle of April. This coming year it will be held on Saturday April 13, 2019. from 11am-3pm in the Upper Classroom. Click on menu above or picture below to go to that page for more information on this event. The​ Fruit Growers Festival, will be held at the U of A Botanic Garden on Sunday, September 15, 2019 on the Wedding Patio and Pine Pavilion, snow backup in the Upper and Lower Classroom at Headquarter Building.